Where have all the BBQ corn chips gone? It’s not a silly question — it’s a timely one. 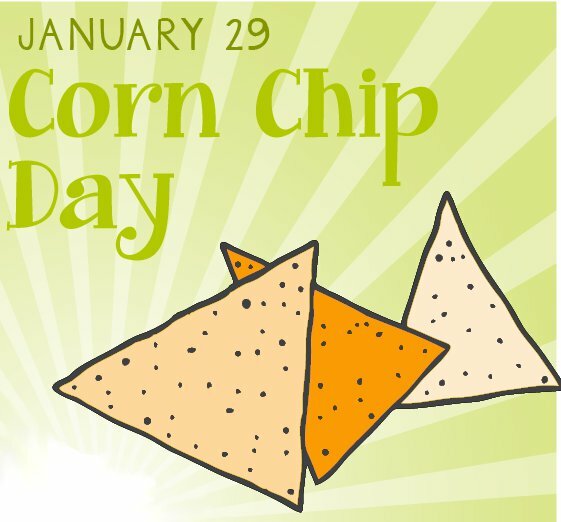 Today is a national holiday devoted to this salty, crunchy, life-altering, lunch-completing, yummy snack. Sure, I’ve eaten a few. Personally, I prefer the BBQ variety. But for some reason — I’m thinking all those healthier choices crowding the snack aisle — BBQ corn chips are harder and harder to find in my neighborhood bodega and grocery store. I love salt. Salt loves me. But is it a healthy relationship? Turns out many of the salty snacks that I enjoy — and have previously eaten with a side of guilt — actually help lower cholesterol. 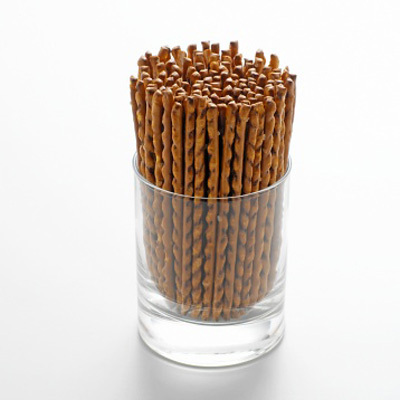 Quaker Oats waxes poetic about the cholesterol-reducing benefits of their oatmeal, but I have never seen a Frito Lay ad promote pretzels’ power — but they do the very same thing! So do nuts and popcorn (sans oil and butter) and homemade potato chips! And to think I have given the statin I take all the credit for my lowered cholesterol. Turns out my addiction to salty snacks may have helped just as much. Okay, maybe not as much…but I sure enjoyed them more. Fruit and hummus, two foods I eat several times a week, also help lower cholesterol. Who knew? I sure didn’t. Actually, now that I read the list, I’m wondering why I have high cholesterol at all. It’s certainly not from my diet. I eat all kinds of foods that help keep my numbers down. Oh right — I inherited it. I’d rather have money.